The reading scores among 17-year-olds, however, remained relatively unchanged since the 1970s. This may be overstated, but I feel like children who aren’t good readers are basically handicapped when it comes to life in general, and definitely with respect to getting a high-end job. 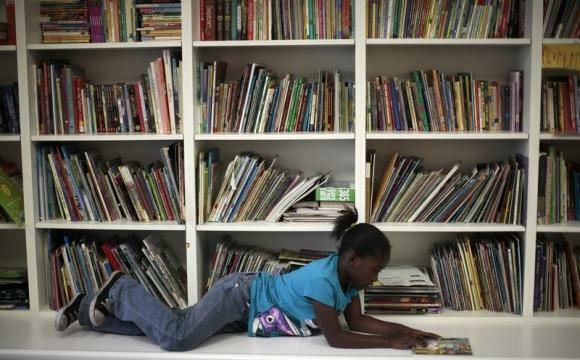 More and more, parents who aren’t teaching their children to love reading are dooming them to a lifetime of struggle.